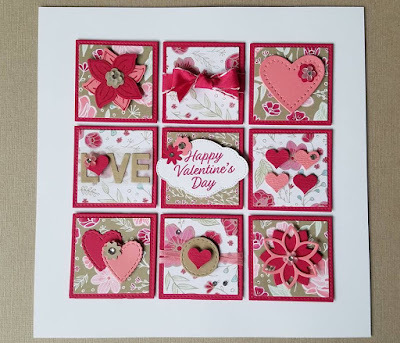 You're invited to my 2019 Valentine Sampler Class! 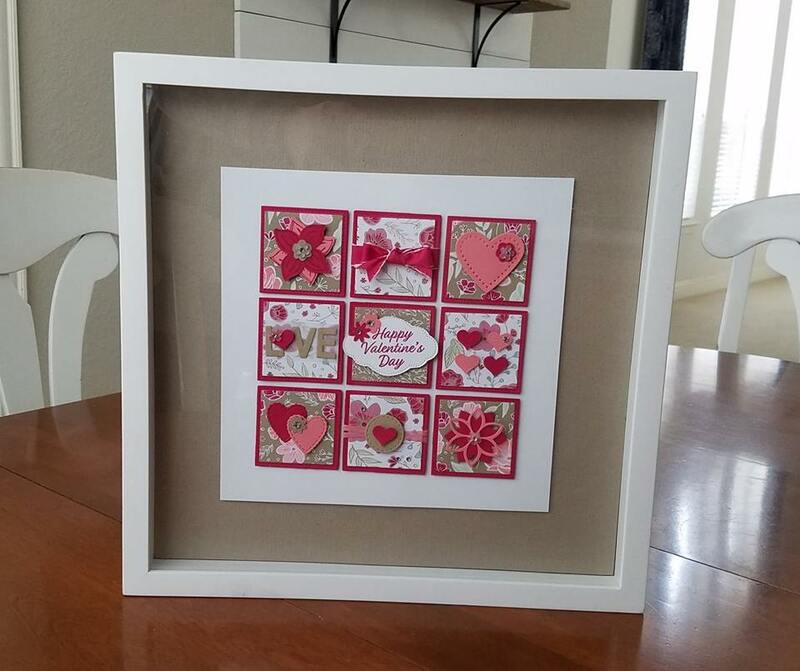 You'll make this lovely 8 1/2 x 8 1/2 project that is perfect to frame and display this Valentine season. 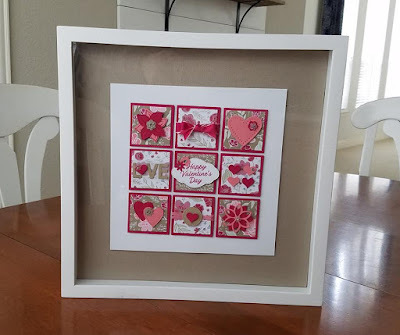 Included in the class are all supplies shown, along with a 12 x 12 piece of Crumb Cake cardstock in case you want to frame it in a larger frame. (frame is not included in the class - I bought mine several years ago at Target.) You'll also get $10 in SU product to use and take the rest home! Space is limited, so make sure to rsvp soon to save your spot! 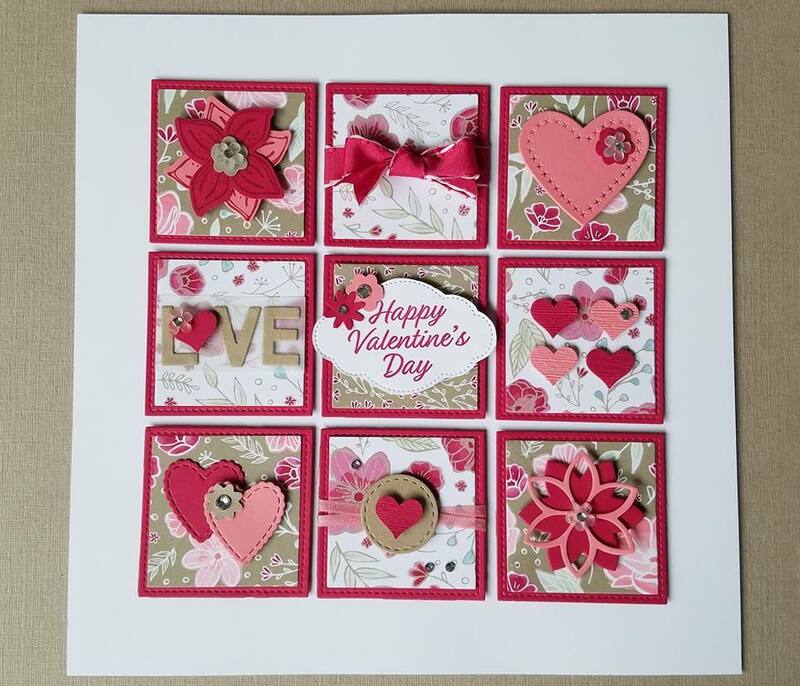 All content on this blog is the the property of Denise Sullivan, Stampin' Up!® Independent Demonstrator. Classes, services and products offered here are not endorsed by Stampin' Up! Projects, videos, photos, ideas and articles are shared for personal use only and may not be removed, duplicated, or copied without permission.